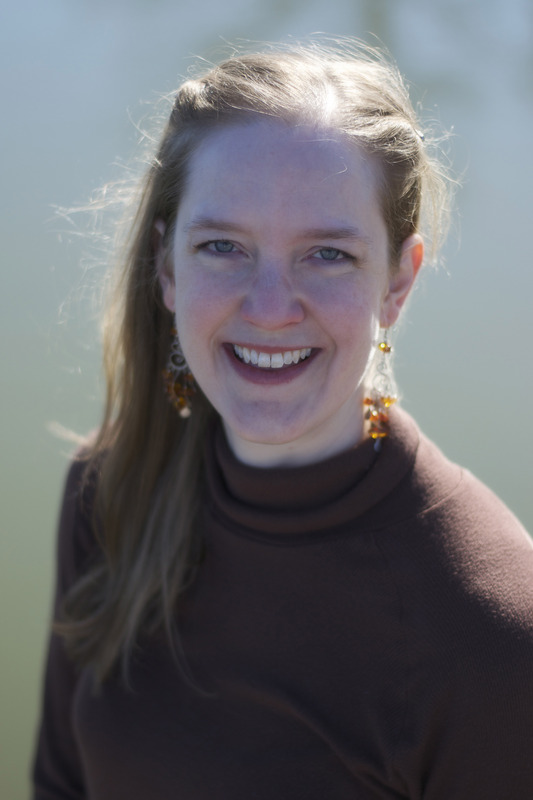 This entry was posted in Author Visits, Charlotte Copper, Karilyn Bentley, Wild Rose Press and tagged Charlotte Copper, Draconia Tales, dragons, Karilyn Bentley, The Detective's Dragon, TWRP, wild rose press by Charlotte Copper. Bookmark the permalink. Hi Karilyn! this was a fun interview. I absolutely LOVE the title of your book, The Detective’s Dragon. I look forward to reading it! This sounds like such a fun book. 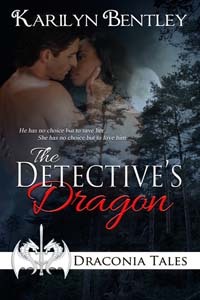 I LOVE the title: The Detective’s Dragon. I’m looking forward to reading it. Good interview! Thank you Kat!! I hope you enjoy it! Happy Reading! Thank you Kat! I hope you enjoy it! Happy Reading!! Hi Charlotte! Thank you for having me on today! !